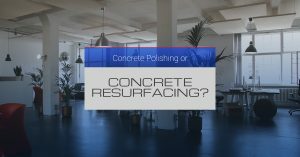 Concrete Polishing or Concrete Resurfacing? 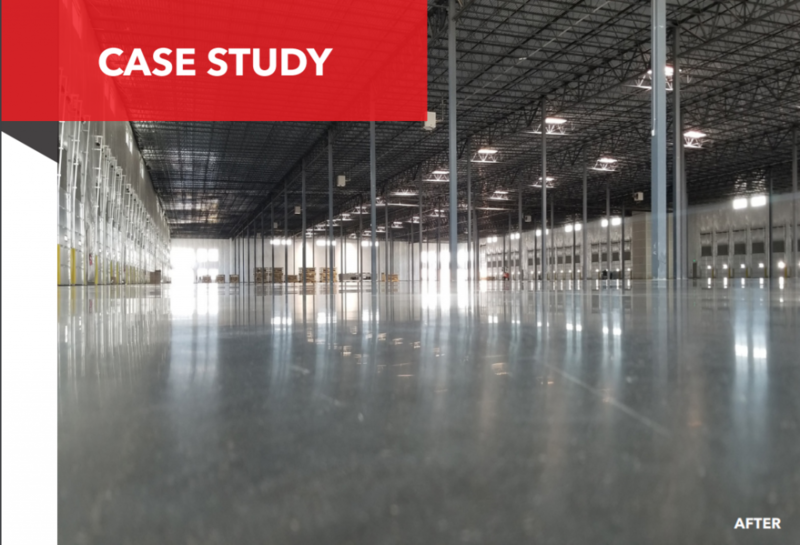 Do you have a commercial or industrial floor that has seen better days? Worried you need a completely new floor? Curious about your options? In today’s blog, we at All West Surface Prep will hopefully help you navigate some of these questions, or at least, expose you to two popular options—concrete polishing and concrete resurfacing. 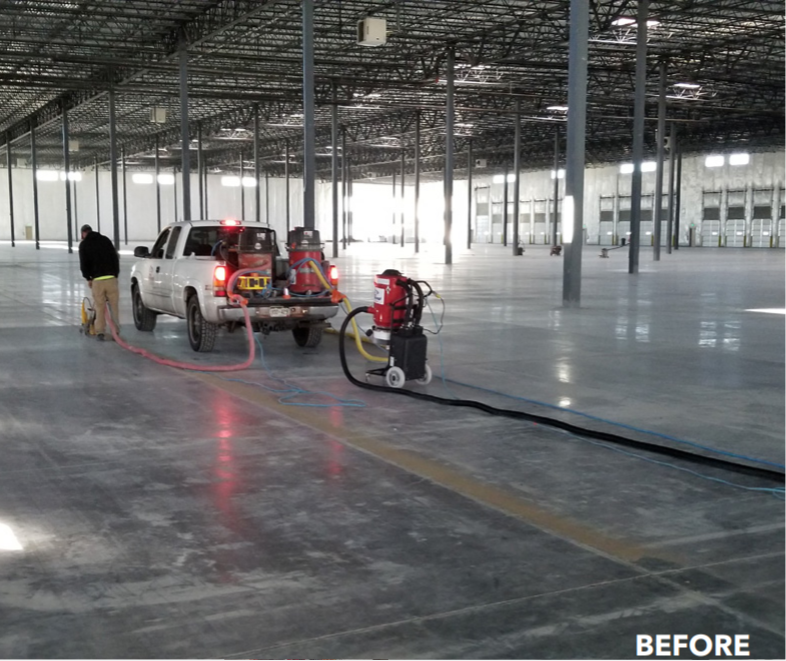 As commercial flooring contractors, we often get asked which is better, concrete polishing or concrete resurfacing. And we often answer this by saying, both options offer you a durable, great-looking, long-lasting floor, and the type that is right for you depends on preference and circumstance.